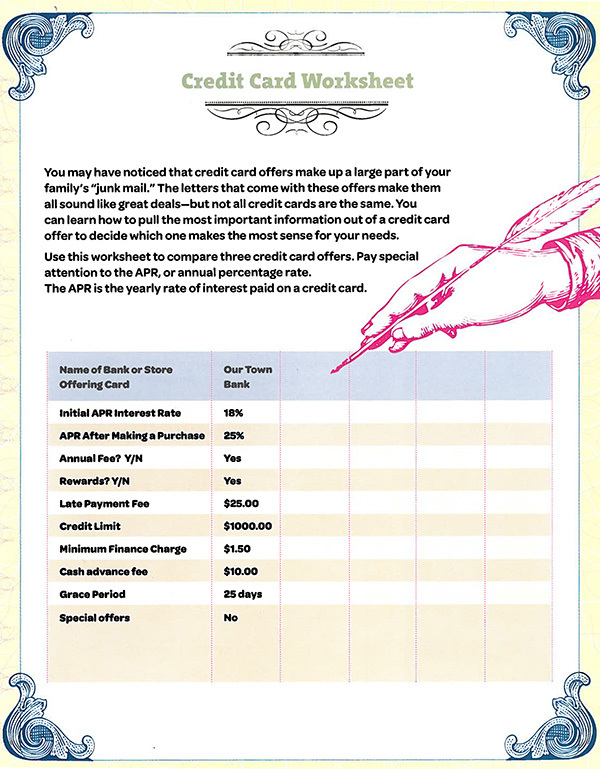 In the Girl Scout Ambassador's Guide to Girl Scouting, we learn that in order to "have it all" it's important to have good credit. It's almost impossible to go through life without borrowing money. Whether it's something as basic as using a credit card or a more complex situation like a home mortgage or a small business loan, our economic system revolves around borrowing. And to borrow successfully, you need to have good credit. Having good credit starts with your credit score. Your credit score is like a report card on your financial history. But instead of getting grades like A, B, and C, your credit score is a three-digit number. Anything above 700 is recognized as a very good, while scores below 500 are considered sub par. Your credit score helps lenders evaluate your ability to pay back what you owe. That means maintaining a good credit score will make it easier for you to apply for credit cards, receive loans (student, car, home, etc. ), and rent an apartment at some point in the future. Your goal in this step is to find out what information is used to determine a credit score and what can make a score go up or down. Parents, it's important to talk about girl about having credit and how to handle it. 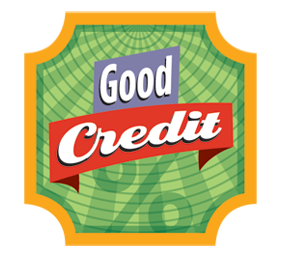 You don't have to wait till your daughter is a Girl Scout Ambassador to talk about credit and how a credit score works! Having It All: Girls and Financial Literacy is a new study from the Girl Scout Research Institute. As the premier leadership organization for girls, Girls Scouts is developing national program and tools to develop and support girls’ financial confidence, skills, and independence by providing them with resources focused on everything from saving, developing strong credit, and minimizing debt, to philanthropy and financing their dreams. Girl Scouting provides the tools for girls to gain courage, confidence and character so they can reach their dreams to make the world a better place.